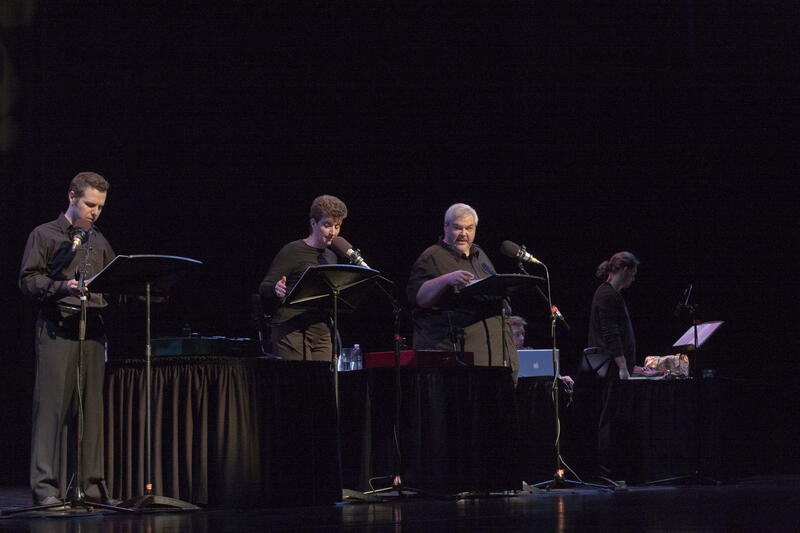 Since 2005, RadioWest and Plan-B Theatre Company have partnered to bring the art of radio drama to modern audiences. 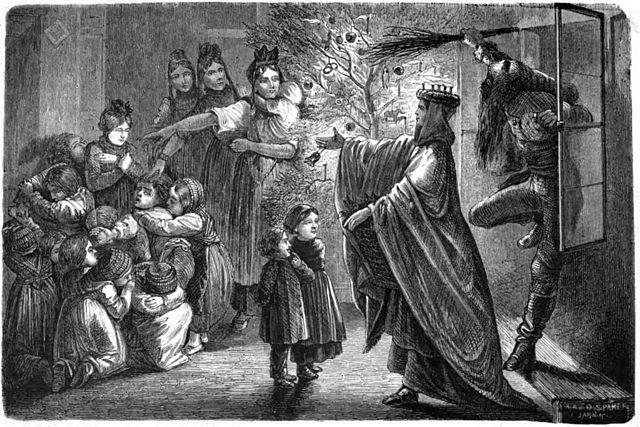 From adaptations of beloved tales to original plays from local playwrights, we've delighted audience with Christmas mysteries and Halloween frights. If you're wondering about Episode 6, it was a marathon of the first 5 Episodes. What if the Pledge of Allegiance ended with "liberty and justice for all ... citizens"? Tune in April 26 for our 12th radio drama with Plan-B Theatre Company. 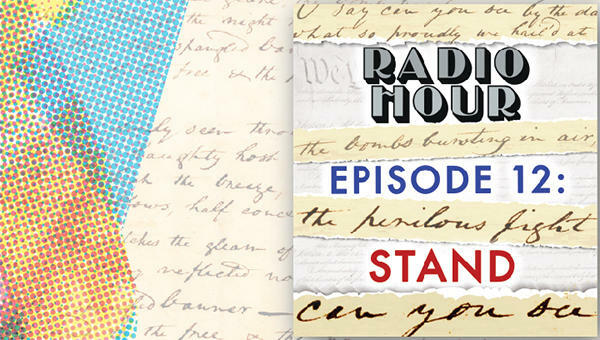 RadioWest and Plan-B Theatre Company return with Radio Hour Episode 11. 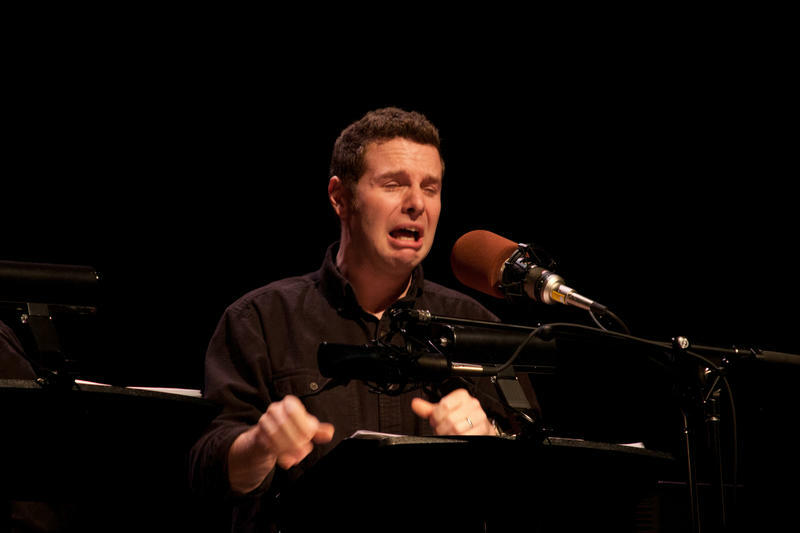 This year's radio drama takes on the holidays, with three stories adapted by local playwright Matthew Ivan Bennett. The first two are family-friendly classics: "The Little Match Girl" and "The Gift of the Magi." The last one though is a French Christmas legend about Hans Trapp, an anti-Santa character who cooks and eats the children who are naughty. It's called "The Black Knight." Friday, we’re talking about the disputed practice of channeling. Over the years there have been writers who attributed the books they had written not to themselves, but to disembodied spirits. It’s a practice that’s mostly been debunked, but there are those who swear by it. Doug is joined by a man who has created quite a following and a stir with a book he says he has channeled. The day before Halloween seems a fitting time to talk to Dr. Arlen Childs about Otherwhere. RadioWest and Plan-B Theatre return our radio drama series to the Halloween season with this year's Radio Hour Episode 9: Grimm. 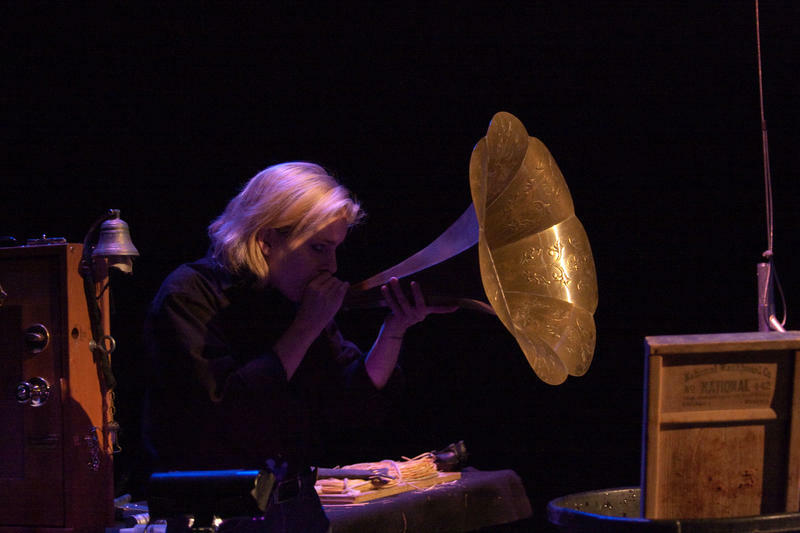 Playwright Matthew Ivan Bennett has adapted three beloved Grimm Brother stories to their original, dark tellings: Little Snow-White, Rapunzel, and The Juniper Tree. 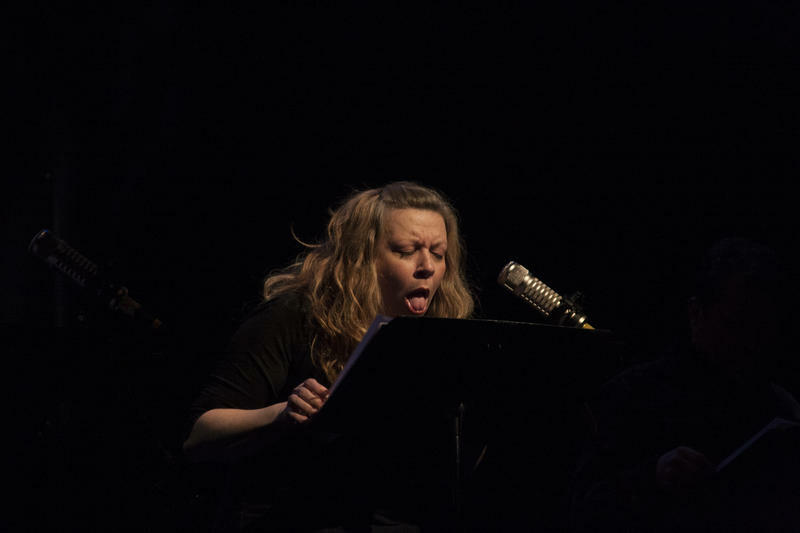 We'll broadcast the performance live at 7:00 p.m. on Wednesday, and we'll air it again Thursday at 11:00 a.m.
RadioWest and Plan-B Theatre bring you Episode 8 in our Radio Hour series. 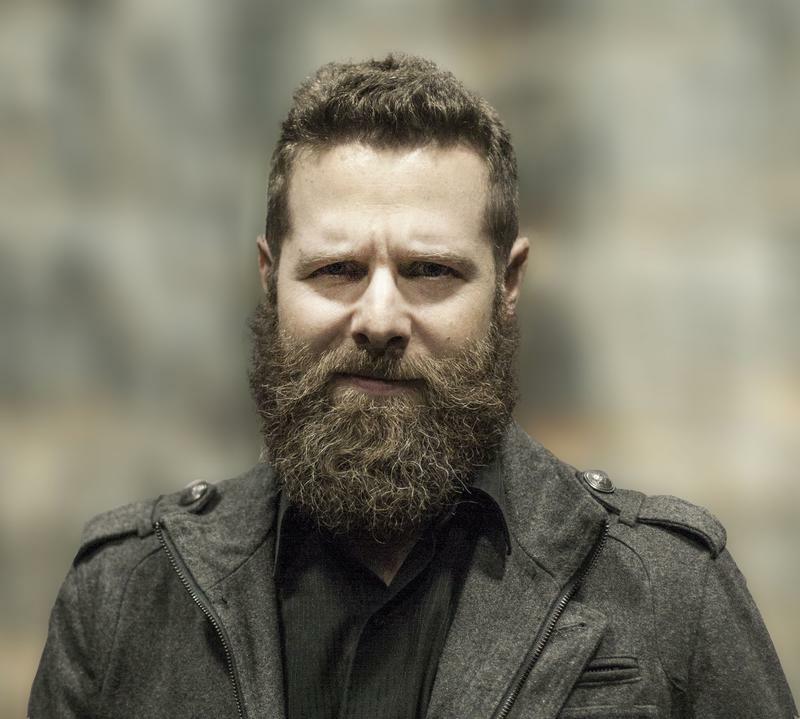 This year's radio drama is called FAIRYANA and it's written by Utah playwright Eric Samuelsen. It's a dark, funny story of three misanthropic, alcoholic writers of a sickeningly sweet children's television show. They're pulling out all the stops for the Christmas special, which means resurrecting Snoogums, a character so villainous, he possesses his creator. What better time to rethink cute and cuddly then the holidays? After six episodes and a year off, RadioWest and Plan-B Theatre Company's Radio Hour returns with "Sherlock Holmes and the Blue Carbuncle." Holmes & Watson must discover how the Countess of Morcar’s stolen jewel came to be inside a Christmas goose. The mystery begins with a street fight and ends with a full confession. Join us for wild goose chase of a holiday whodunit, performed as radio drama. KUER celebrates its 50th anniversary and Plan-B Theatre Company celebrates its 20th anniversary with a Radio Hour Marathon. Episodes 1, 2, 3 and 4 re-broadcast with commentary from director Cheryl Ann Cluff. In 1862, Lewis Carroll created a tale to delight a little girl. That girl of course was named Alice, and 3 years later the story was published as Alice's Adventures in Wonderland. Since then, the journey down the rabbit hole has become a favorite - reproduced in silent films, Walt Disney animation, television, comics and even video games. Now, for our fifth and final Halloween drama, Plan B Theatre Company and RadioWest bring you Radio Hour - Alice, a dark reimagining of Carroll's enduring tale. 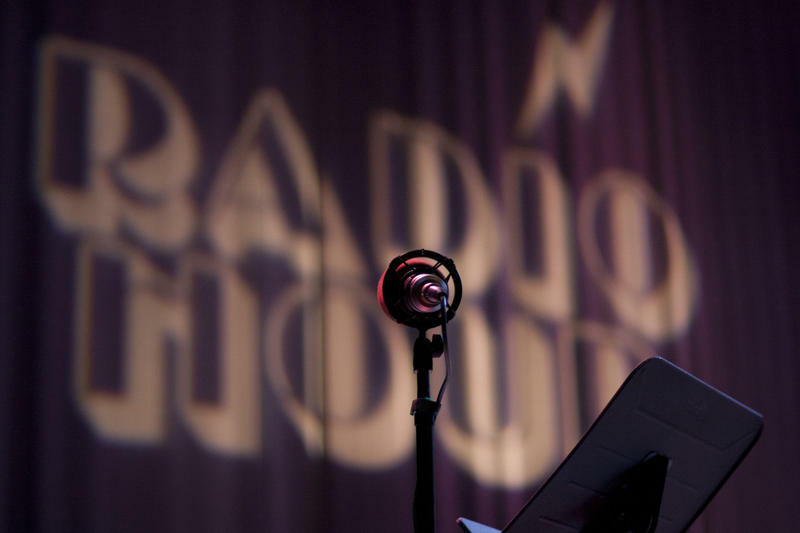 Plan B Theatre Company and RadioWest present our fourth annual Halloween Radio Hour. Join us live at 11:00 a.m. and 7:00 p.m. for Mary Shelley's horror classic Frankenstein - adapted for radio by the playwright Matthew Ivan Bennett. It's a story of hubris - and of the monsters we create when we abandon compassion and accountability. Wednesday is Halloween, and members of the Plan B Theatre Company will join us to present our third annual live broadcast of radio theater. Utah playwright Matthew Ivan Bennett has created two original plays - Lavender and Exile - based on ghost stories from Salt Lake City.